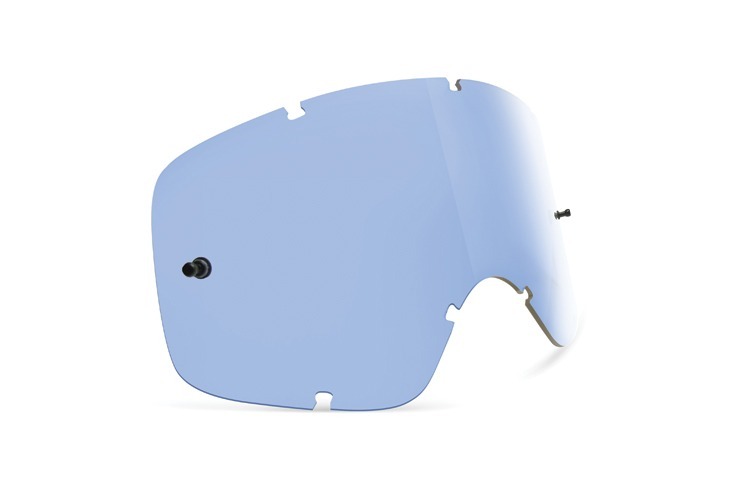 Porkchop MX motocross goggle replacement lens. This slice of MX protein is made of thermo-polyurethane for flexibility under all conditions. It's beefed up to bring home the bacon and fry it up on the pan.